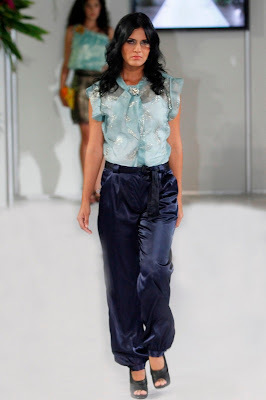 During Costa Rica Fashion Week, Nixia Varela LaMar showed off her beautiful, fun collection. The look above is my favorite - I love the sheerness of the material and the pattern on it. I would wear something like that. Though most of her collection was in black, I did enjoy the colors she added to the palette. Below, is my second favorite look. First, I love that shade of blue/aqua. It looks like a chic mermaid with a twist. Second, it looks like such a flirty, fun outfit for a night out and I like the bright clutch paired with this design. Aren't these designs just gorgeous?! Love the first top,it's gorgeous. I do love this collection! Very beautiful and great for a date. Stunning! The tops are so lovely. Be perfect for any fancy night out. These are really nice. Simple and clean. the first top is gorgeous! What an amazing collection! I really love that first top! I adore the see through look. American apparel has something kind of like that, and I really need to get my hands on it! I LOVE this collection! Such pretty things. Have an amazing weekend, love! 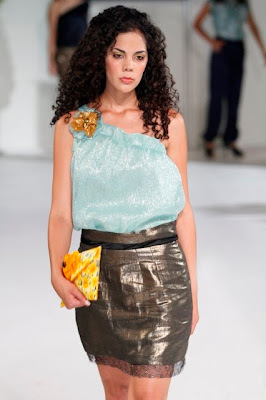 Costa Rica would have been a wonderful place to check all this fashion out…. Wow, stunning looks! My favorite is the second from the left in bottom row. Stunning love the first pic! I love the first and the third shirts black lace is my fav. Great post. i love all of the black! its so elegant! Wow, I'm loving the first outfit and also the top with the fabric rosettes! 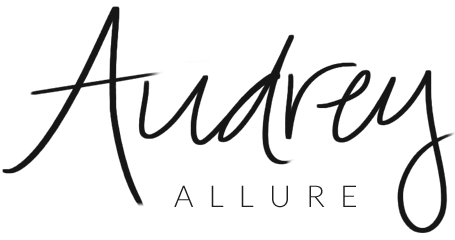 Thanks for sharing, Audrey! Have a great weekend! wow, gorgeous collection! you made a nice review. thanks for sharing bout it! oh i like this style, and that first top is so pretty. wow love the entire collection.